Well, I have good news to share! 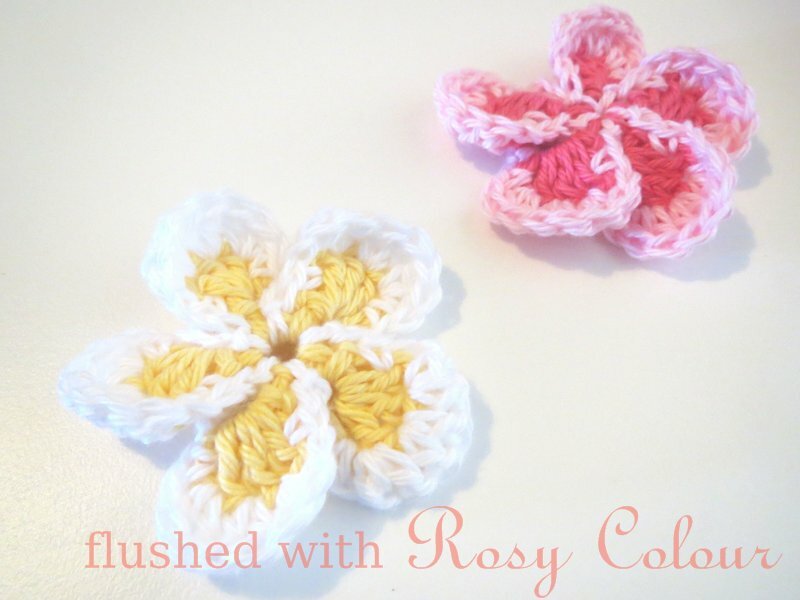 Its been two weeks since my operation and I have slightly more strength in my left hand, enough so that I can crochet! My tension is a bit better than before my operation, so I'm very happy the operation looks like its been a success. The ulnar nerve is a very sensitive nerve that will take a long time to heal fully, the doctor said it could be some more months before the pins and needles goes away in my hand. Hopefully it will go away eventually because it's an unpleasant sensation. 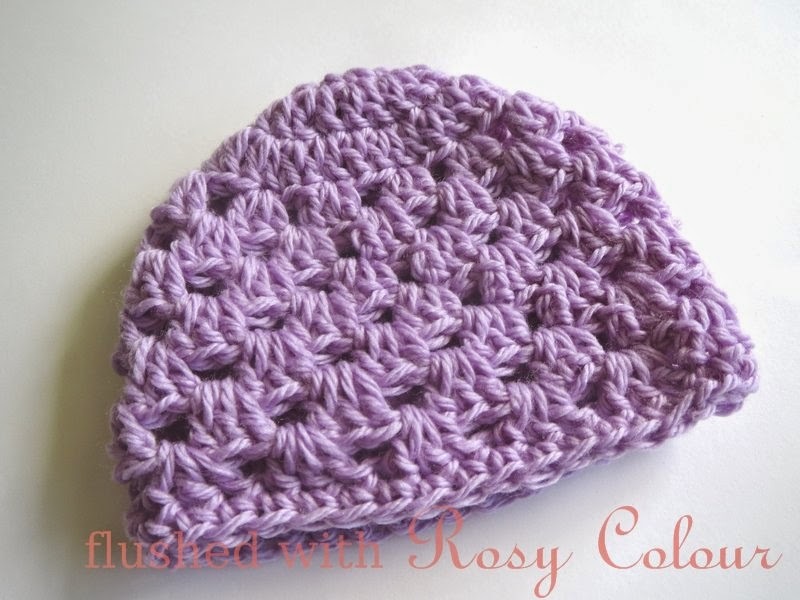 After my appointment today I felt encouraged so decided to do some crochet, so I made this purple premmie hat based on the granny cluster pattern, or what I call 'Princess Hat' pattern which I have available for free in my Ravelry download store. I just didn't do the scallops along the edge, instead I just finished with a round of sc. I used 8 ply wool and a 4mm hook. I'm hoping one day to donate a bunch of these hats to a premmie hospital, hopefully they'll be of some use to someone!